The month of October is nearly over and I am back to catch you up on my travels since my last post! After driving to Monument Valley and catching up over dinner with two awesome families from Korumburra, I spent the night at Gouldings Lodge. The next morning I made sure I was up in plenty of tie to catch the sunrise over the valley - and it didn't disappoint! Very cool seeing these old drawings on the rock!! 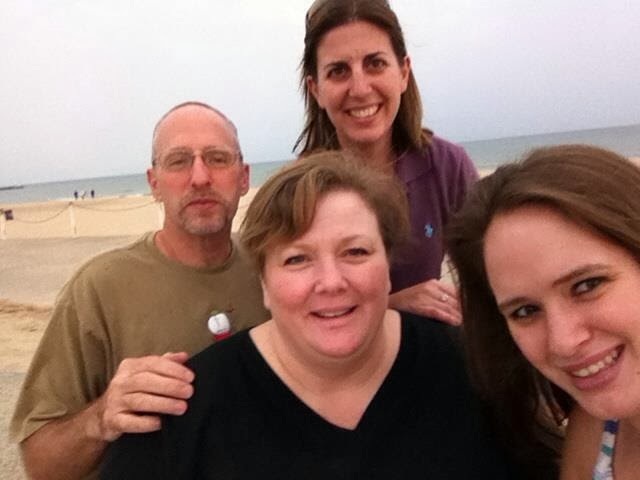 The first weekend in OCtober I travelled to Chicago, hired a car and drove and hour to Portage, Indiana to stay with my host family from 12 years ago. I had been on exchange in 1999 during Year 11 to the US and stayed with the Engel family. I have been back to visit them a few times and I could not live in the US all this year without seeing them again! We had a great time catching up - I arrived Friday evening and chatted with Phil and Judy, my US Mom and Dad. I even got to say hi to their oldest Jared via FaceTime, surprising him greatly I think! Saturday saw Madi, their daughter, join us for lunch and some time at the outlet shops nearby. At the end of Saturday we had a quick look at the lake and made it back to the house just as the rain began. Madi's husband joined us for dinner and then a movie night. Sunday morning I headed out after a quick hello with their youngest, Wesley. So at the start of October, it got a bit fresh in the valley. I didn't think much of it - until I was flying out to Chicago and looked out the window of the Grand Junction airport to see snow on the Bookcliff mountains! I was very excited - and combined with the information that this month was when all the colours changed on the Mesa, I was eager to get up there and go for a drive to see this change of season. 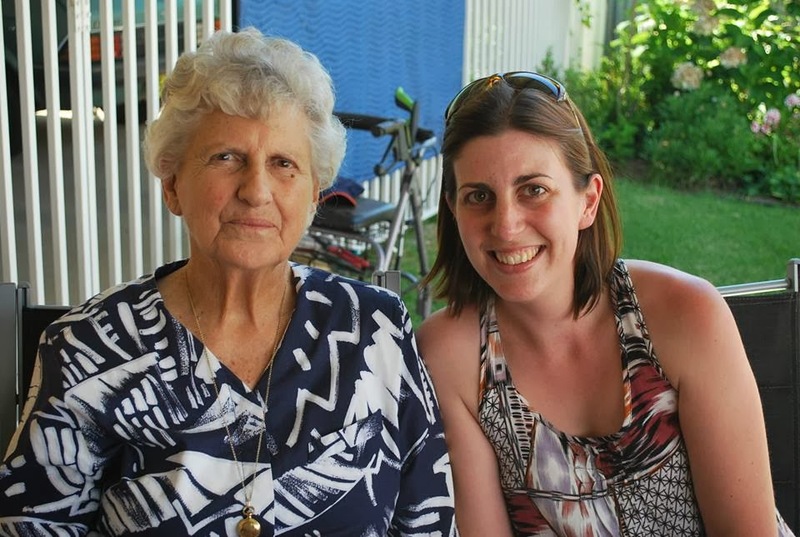 On the 13th (Saturday) I received a call from my parents to say that my beautiful Nan had passed at home. It was devastating to hear and with Mum and Dad's urging, I decided to fly home for the funeral. I booked a flight from Grand Junction Monday night, arriving on Wednesday morning. Travelling 25 hours in total, it was great to be on Aussie soil again - despite the delay I faced in Phoenix meaning I had to run to my plane in LAX and my suitcase did not make the flight! What made the trip home just a bit easier was that the McLean and Hewitt families were on the same flight as me, heading home from their holiday!! Having them to chat to through the flight made it a little easier than if I had been on my own with my own thoughts for the whole time. I send a big thanks to them for keeping an eye out for me at LAX and giving me some light hearted relief during the long flight!! I was home for three and a half days and travelled for 56 hours - but I am so glad I went home. 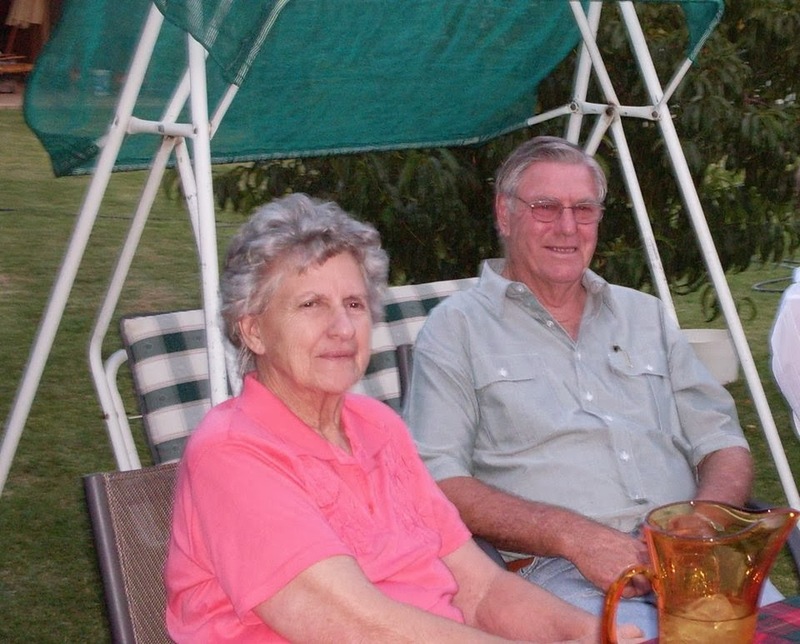 Nan and Pa - as I remember them!